Former Missouri Tiger basketball player Keyon Dooling has signed a three-year deal worth $10 million with the Orlando Magic. Dooling said last month that he and the team were close to a deal, but couldn’t sign it due to the unfinished NBA collective bargaining agreement. Dooling, who spent four seasons with the Clippers before joining the Heat last season, averaged 5.2 points, 1.1 rebounds and 1.8 assists in 16 minutes per game in 2004-2005. In 2000, the Magic selected Dooling with the 10th pick of the draft, before trading him to the Clippers. 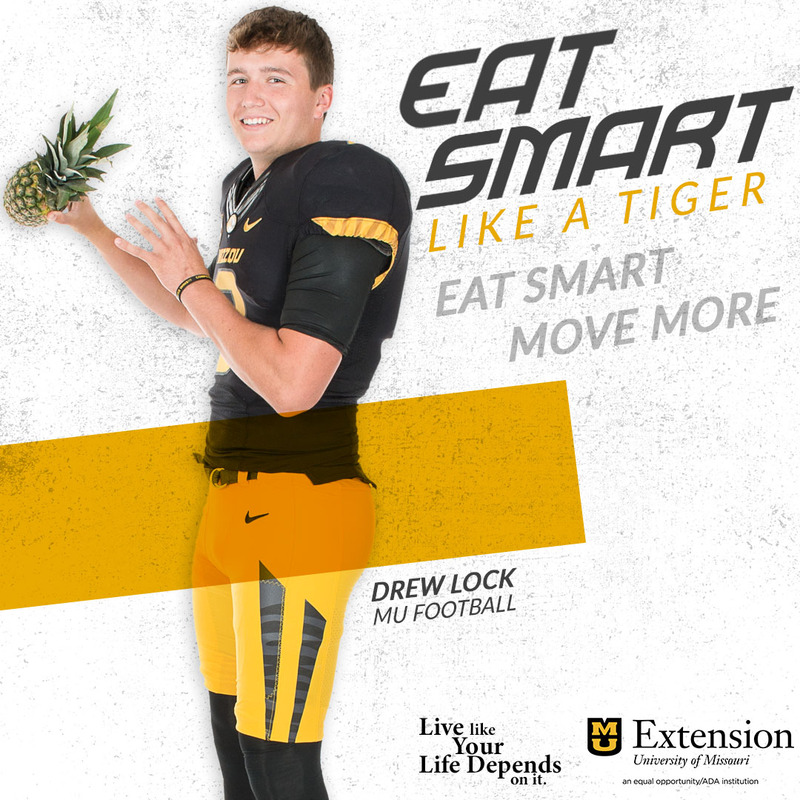 He played just two seasons at Mizzou.